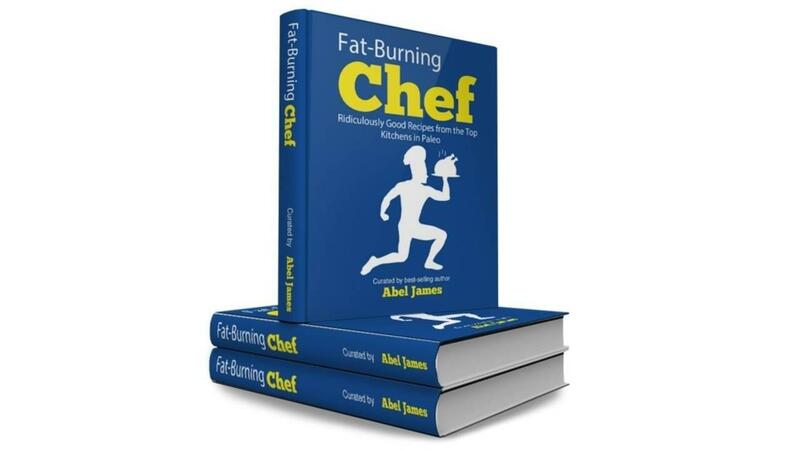 An extra copy of The Fat-Burning Chef to give to a friend or family member. Note: You'll have instant access to the Fat-Burning Chef and bonuses. No physical products will be shipped.